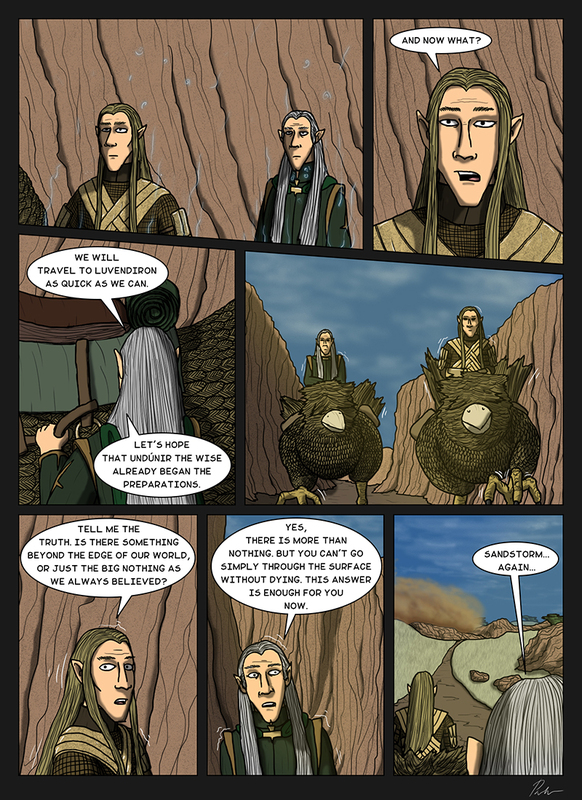 Chapter 1: Page 7 - And now what? Ch1P7 – And now what? The arrow is fired and it was flying perfectly towards its destination. Instead of waiting for the worlds end, they should do something.